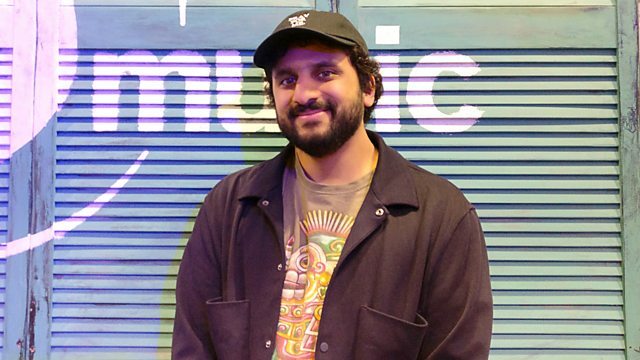 On today's show, comedian Nish Kumar shares his 'First, Last and Everything' - that’s the first record he owned, the most recent one he's been enjoying and the record that means the most to him. And there's a finely balanced blend of new and old music, setting you up for a Sunday. A Shining Symbol: The Ultimate Collection. Bob Dylan's Greatest Hits Volume II. Made In France: France Gall's Baby Pop.